Tuote 114348. 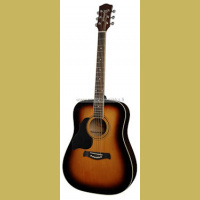 RD-17C Richwood acoustic guitar dreadnought model solid cedar top natural nubone bridge saddle and top nut. Toimitusmyyntituote. Tuote 114349. RD-17C-CE Richwood acoustic guitar cutaway Fishman EQ solid cedar top natural. Toimitusmyyntituote. Tuote 114350. 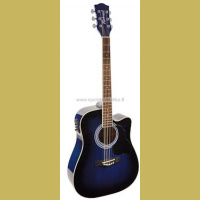 RS-17C-CE Richwood acoustic guitar grand concert model sharp cutaway solid cedar top B-Band EQ / Tuner. Toimitusmyyntituote. Tuote 114351. RG-17-CE Richwood acoustic guitar grand concert model cutaway B-Band EQ / Tuner. Toimitusmyyntituote. Tuote 114352. RM-140-NT Richwood Hot Club Solid D jazz guitar solid sitka spruce top D-shaped sound hole natural. Toimitusmyyntituote. Tuote 114353. 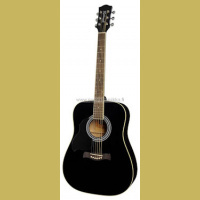 RM-150-NT Richwood Hot Club Solid D jazz guitar solid sitka spruce top O-shaped sound hole natural. Toimitusmyyntituote. Tuote 114354. RM-70L-NT Richwood Hot Club jazz guitar, natural finish, oval sound hole, lefthanded. Toimitusmyyntituote. Tuote 114355. RM-70-NT Richwood Hot Club jazz guitar, natural finish, oval sound hole. Toimitusmyyntituote.